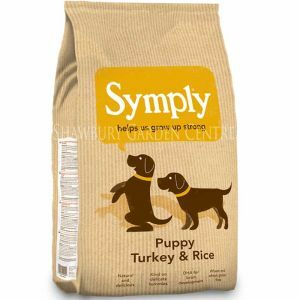 Symply® Salmon & Potato (Rice-Free) Complete Dog Food: 2kg pack, enriched with beneficial Omega-3 & 6. 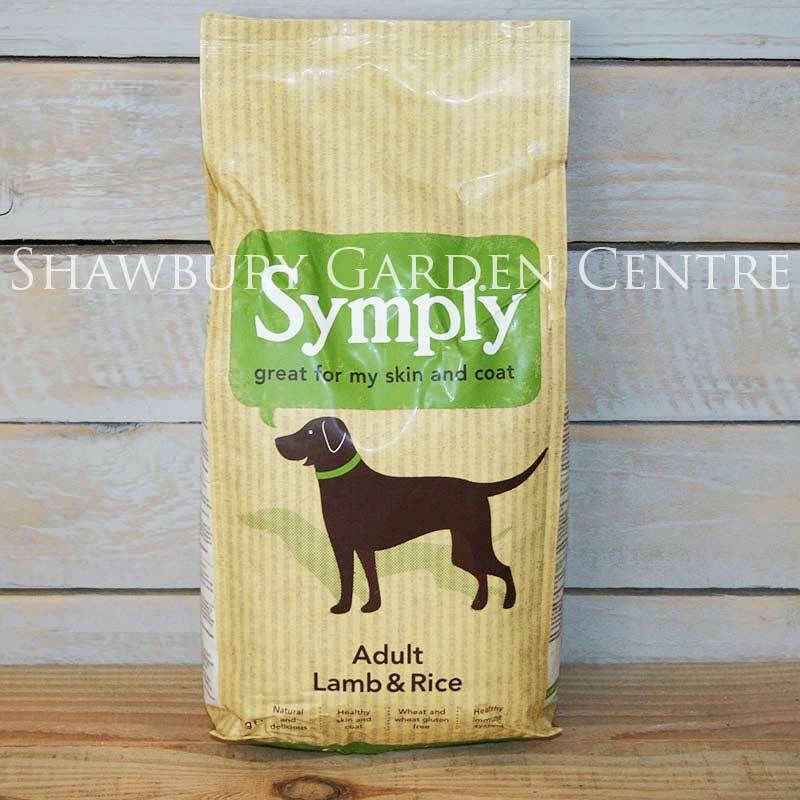 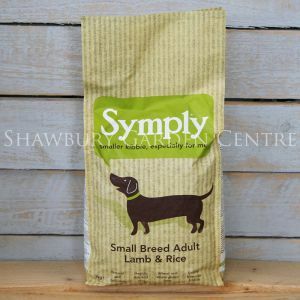 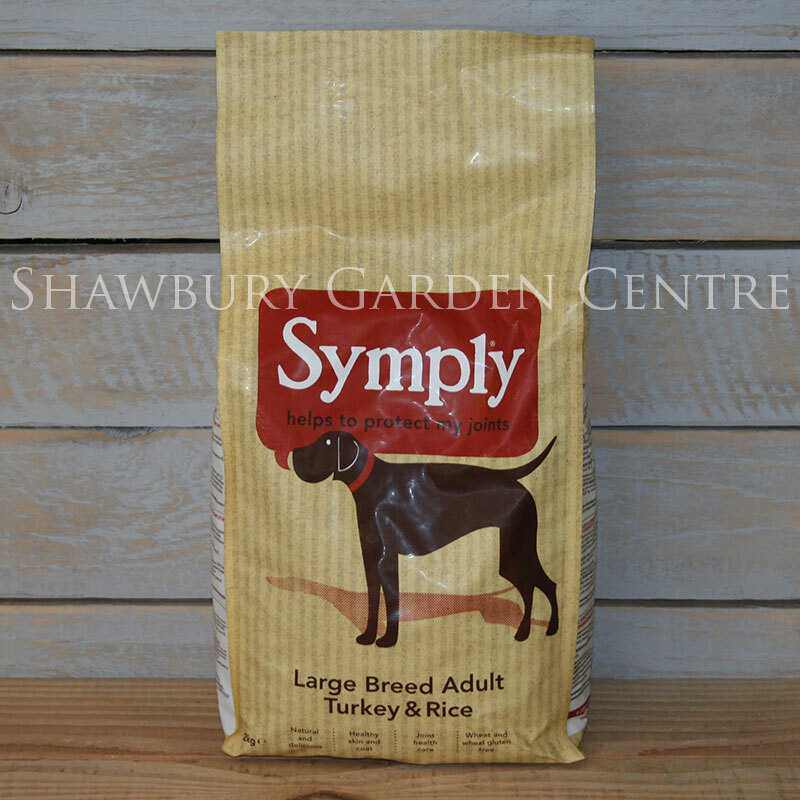 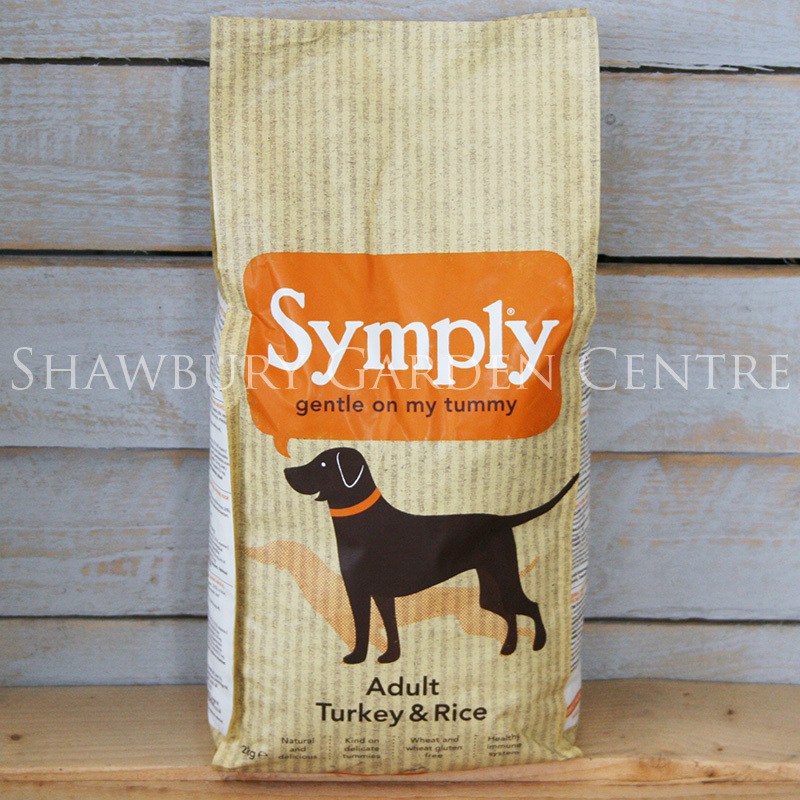 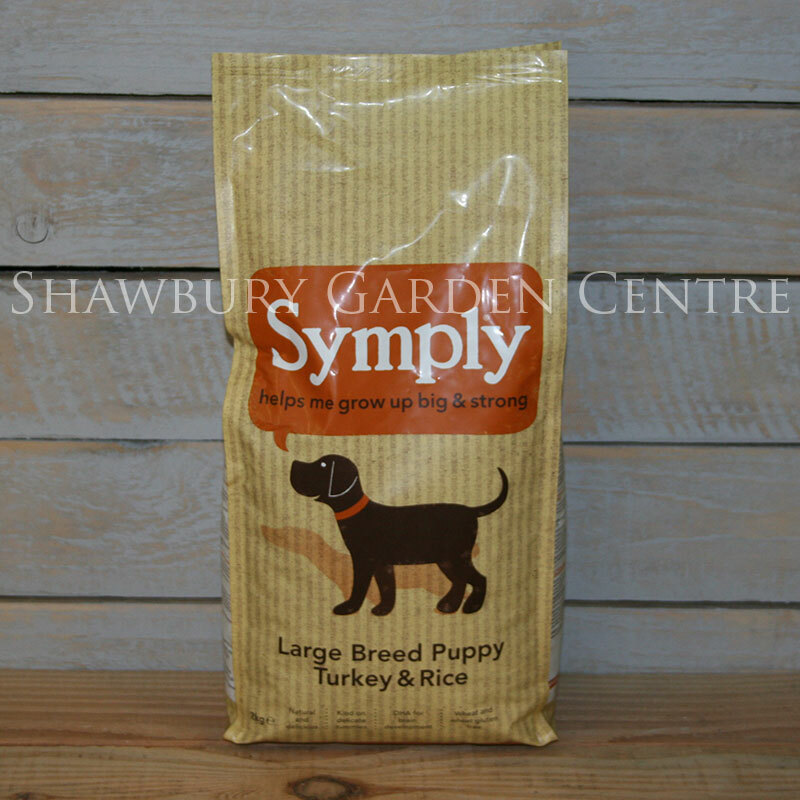 If you are looking for a high quality dog food, which has been made in the UK by an independent company, using only the best quality ingredients, then Symply is what you are looking for. 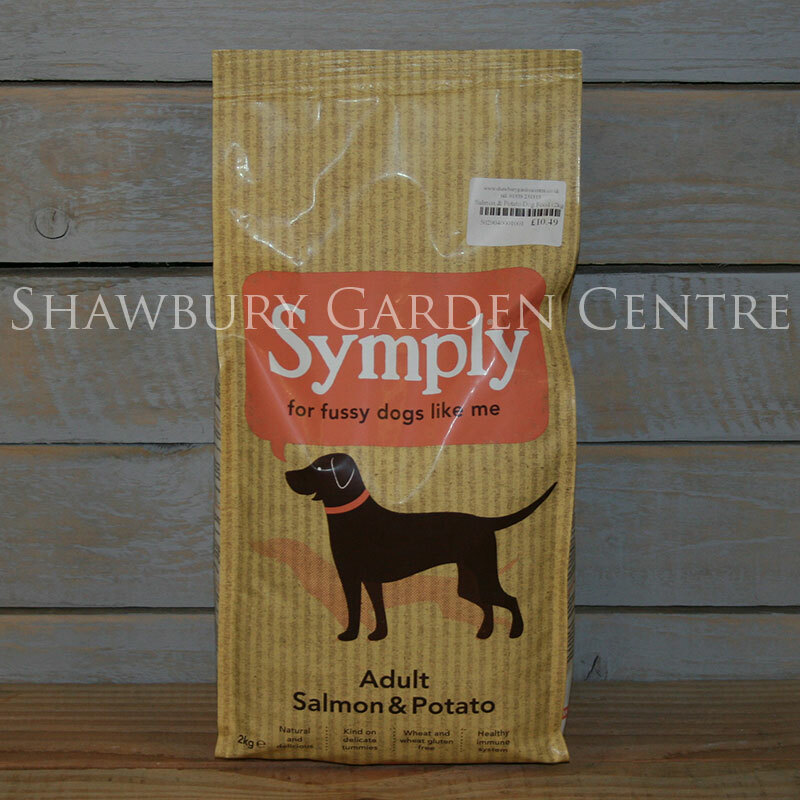 A delicious Salmon & Potato recipe which will appeal to dogs who like fish! 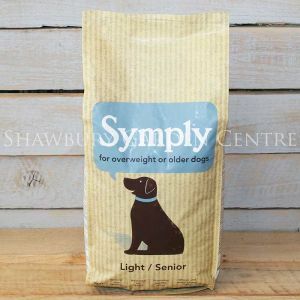 Salmon (min 26%), Potato (min 26%), Oats, Dried Salmon, Beet Pulp, Sunflower Oil, Potato Protein, Potato Starch, Dicalcium Phosphate, Salmon Oil, Vegetable Fibre, Minerals, Seaweed.